'Stone For Your Love' cemented Reef's hold over the hall before a soulful 'Higher Vibration' and an impassioned 'Consideration'. However, it was with the song 'How I Get Over You', from their latest album 'Revelation', where the night really got ramped up a gear. The volume was increased, the energy levels boosted and the roof raised as the gospel-infused crowd pleaser was performed with such gloriously free abandon. Jack Bessant, increasingly in recent years channelling his inner Chewbacca, was all over the stage; in the faces of the fans at the forefront of the stage and fist-pumping his heart out. Reef's latest album, their first in seventeen years, proved to be just as good live as songs from their back catalogue. 'Ball And Chain' and 'Precious Metal' were given a fully-loaded, raucous run-through, whereas 'Lone Rider' came with a more considered, snarly but bluesy edge before the country lilt of the gentler 'My Sweet Love' opened up for the band's encore. 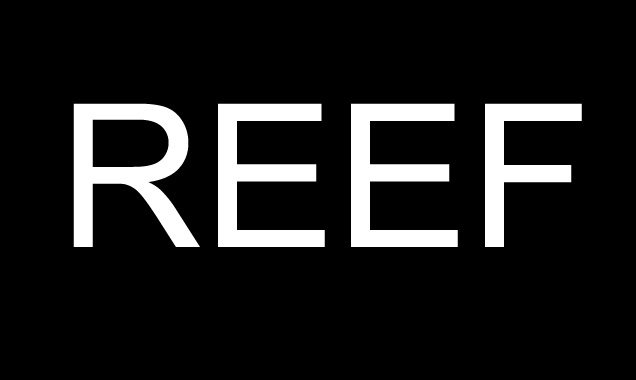 Switching back and forth between albums and decades, Reef picked the very best of their songs and performed them with the skillful artistry of a truly great live band. Gary called out his love of the seaside ahead of 'Mellow', had the crowd enjoy the biggest sing-a-longs of the night with 'Place Your Hands' and 'I've Got Something To Say', and even took time out to mention some birthdays and anniversaries; well he would have done could he have remembered! Jesse saved the day as he stepped in to wish his friend in the audience, Sterling, a happy fifteenth birthday. "Give me some more rope", Gary requested as he dipped down from the stage to go on an extended walkabout. He was lifted shoulder high by a guy more than happy to help and called back to his band, "This is what you look like on stage" as a large proportion of the crowd tried to get an up close and personal look at the charismatic lead singer. Reef closed out the main set with 'Yer Old' before taking a brief break and returning to rapturous applause for a three set encore that included a fabulous 'Come Back Brighter' and superb cover in the form of the Faces' 'Stay With Me'. The band and the crowd appeared to thoroughly enjoy the night. 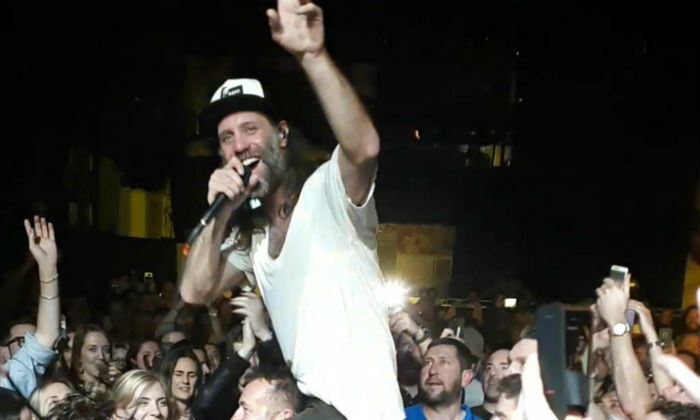 Gary seemed quite genuinely moved by the crowd and acknowledged how special it was to him and his band to have such a great audience and a "full room". The setlist was faultless, the performance revelatory and each of the five musicians didn't put a foot wrong all night. Reef live is most definitely a must-see gig.